This week's throwback track is Lil Wayne's "Fireman". Lil Wayne has had a rough year. After the rapper's long-awaited Carter V album continued to suffer delays, he decided to go to war with his label, but so far, the album is still out of sight. Weezy has announced what sounds to be a free independent project called FWA (Free Weezy Album), and just yesterday, we got the first taste of the project, "Glory". While feelings are always mixed with Wayne these days, the record was greeted with mainly positive feedback. If nothing else, it got us excited for the prospect of new music from one of rap's great talents. 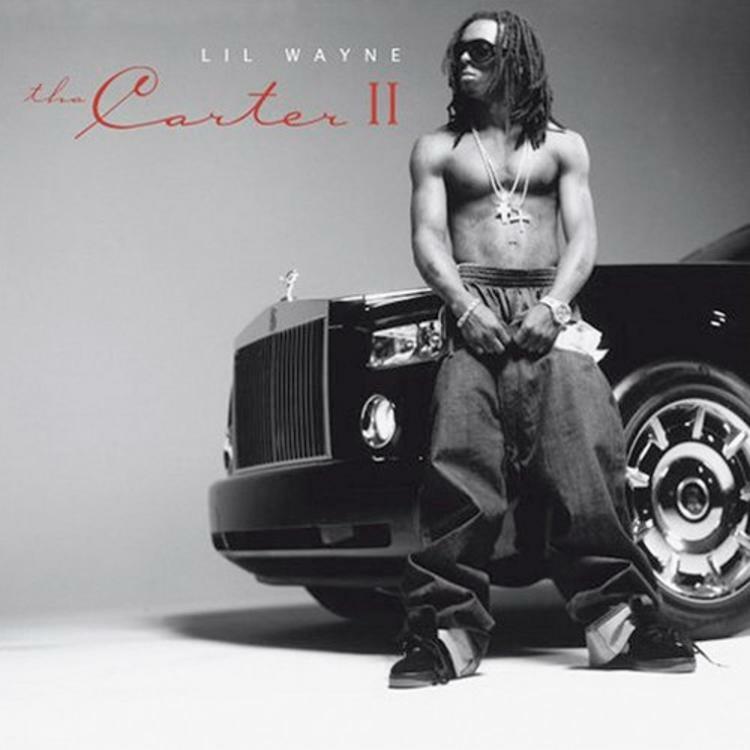 Before we get to hear what Wayne has to offer us, we decided to go back to the first single from Carter II, "Fireman," which as great as it was, couldn't quite prepare us for what was to come. Is this the kind of single you want from Wayne?